Look no further for an affordable transit wheelchair that's robust and ready to go. The Roma RMA 1100 is a transit wheelchair with a folding frame that's ideal for transporting. 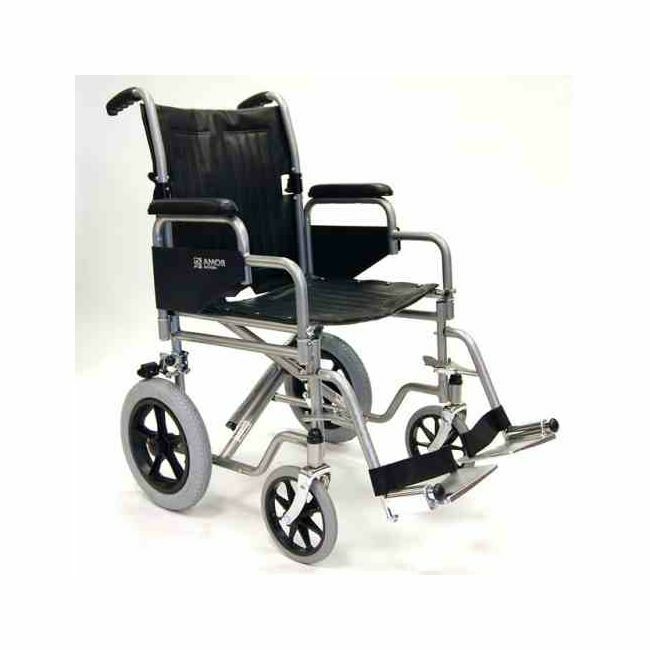 With puncture proof wheels and an easy to clean vinyl seat, this portable wheelchair can be used indoors or outdoors in safety and comfort.